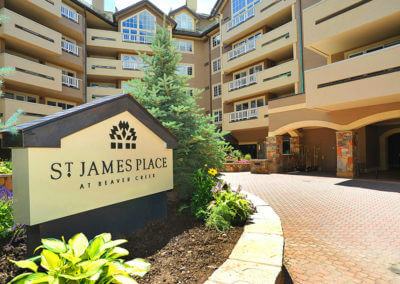 The St. James Place is one of Beaver Creek’s premiere condominium properties. 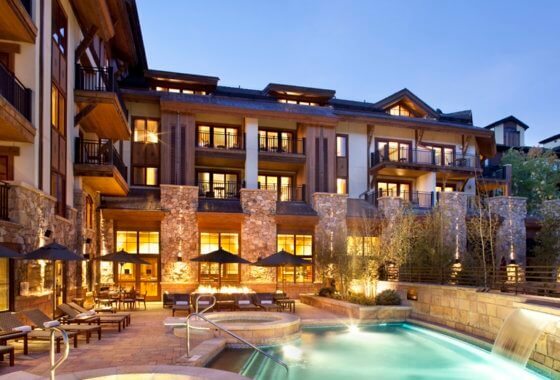 Located just 200 yards from the base of the ski slopes and Beaver Creek’s world renowned children’s ski school. 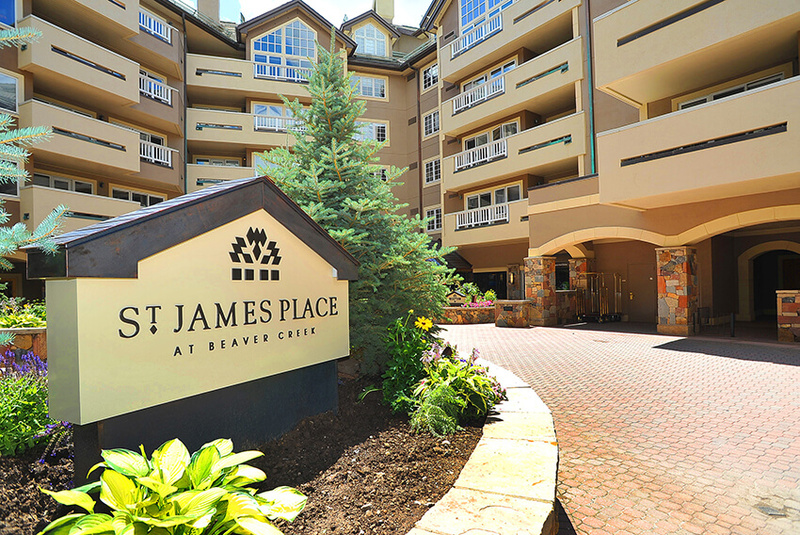 The homes have recently been remodeled and boast some of the largest floor plans of all the fractional ownership options in Beaver Creek, CO.
St. James Place has one, two and three bedroom floor plans available to purchase in one week, increments. The ownership is fixed meaning your vacation in Beaver Creek, Colorado will be the same time every year and you will enjoy the same residence. No guessing games and no complicated points systems. 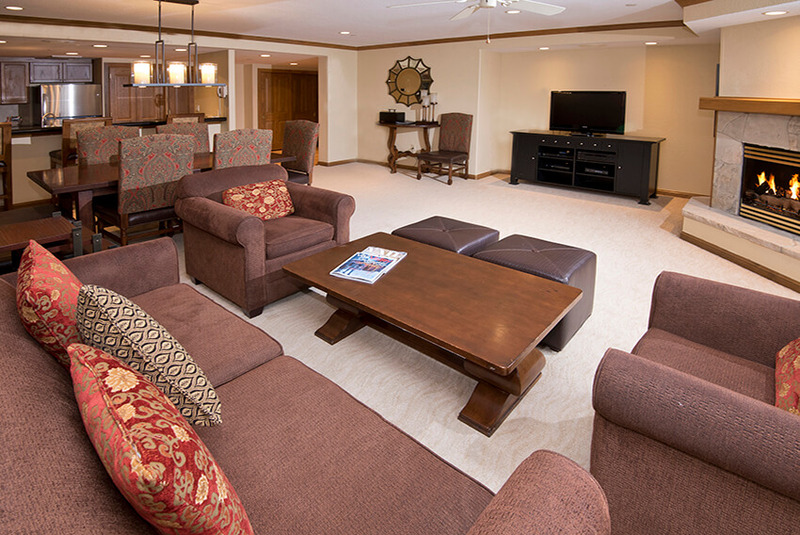 You will have a deeded interest to a specific home. You can pass your ownership interest down to your family or sell your interest when you are ready to upgrade to full ownership. Fixed weeks are available for both the winter ski season and the summer. To expand your ownership, exchange options are available through Interval International; II. It can be difficult to determine which fixed weeks are available for sale when searching through the MLS listings. 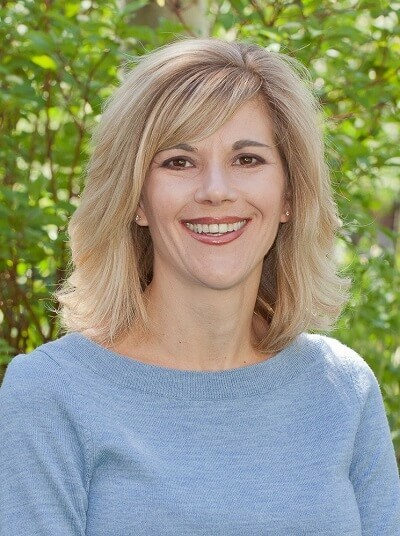 To ease the search process, please Contact Us, with the time(s) of year or fixed weeks you would like to own in Beaver Creek or Vail Village. A Fractional Specialist will send you a list of all the available condos for the fixed weeks you desire.